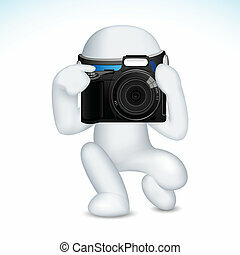 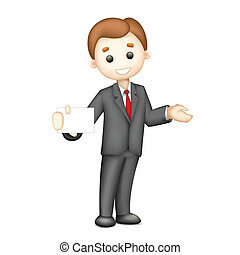 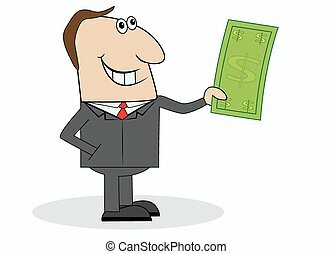 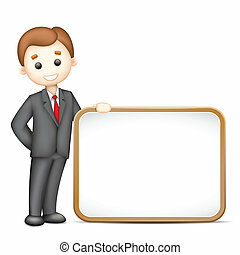 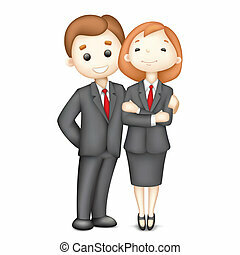 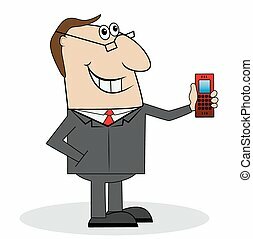 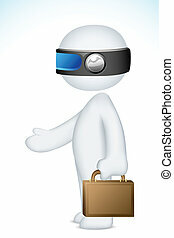 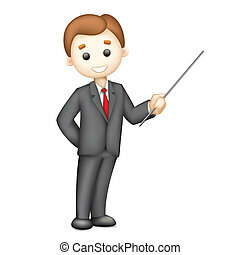 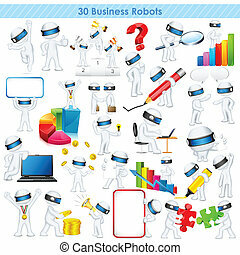 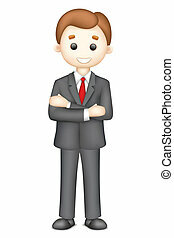 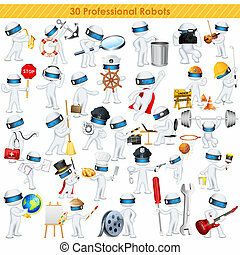 3d business man with megaphone in vector. 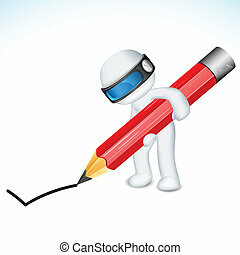 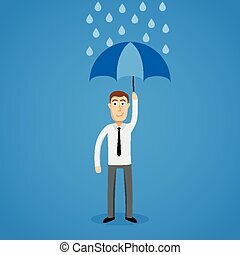 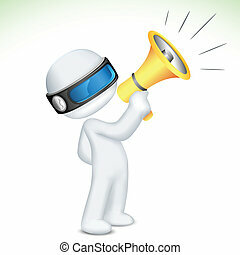 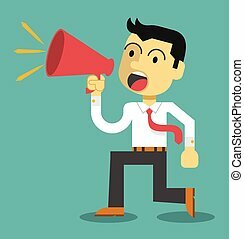 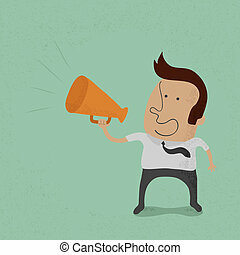 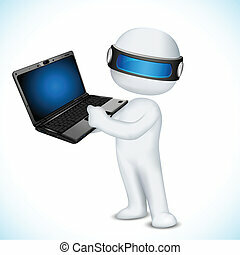 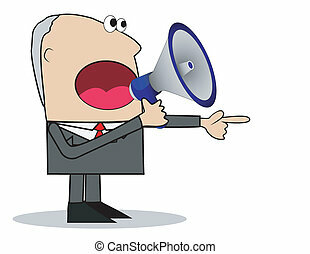 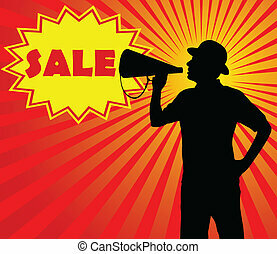 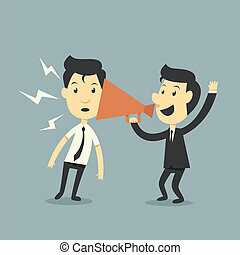 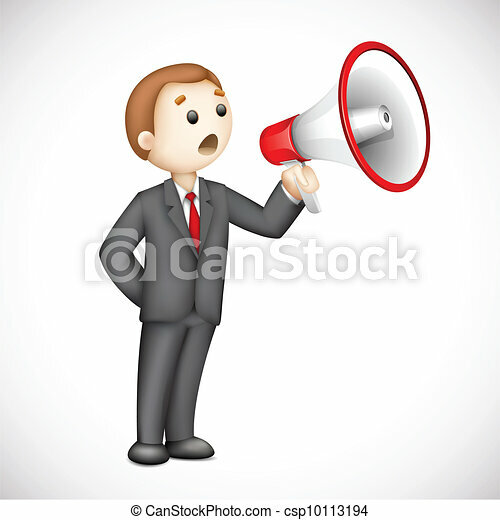 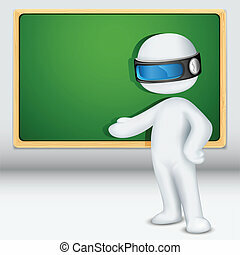 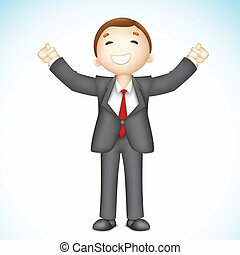 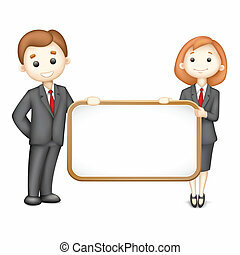 Illustration of confident 3d business man in vector announcing with megaphone. 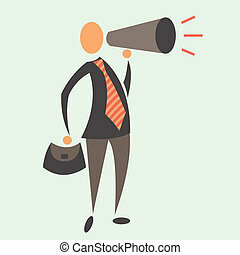 Business Man with Megaphone in Vector. 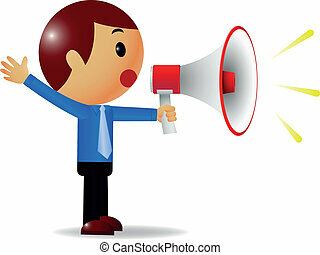 big announcement.